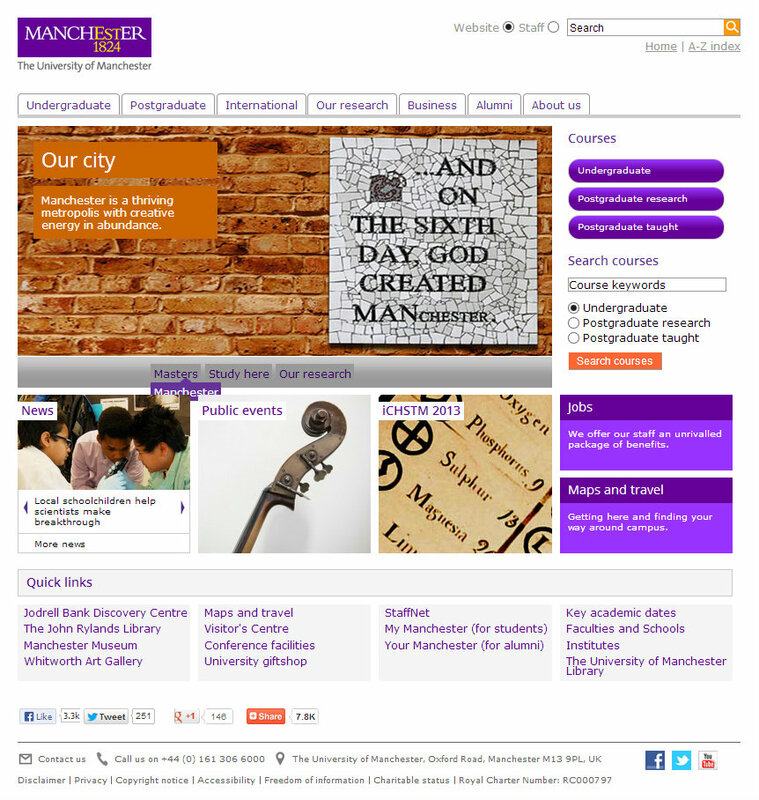 Absolute Media has won a competitive pitch to design a new website for the University of Manchester. The Bolton-based agency was chosen from a final shortlist of four agencies who all had to submit artwork. Absolute will handle the wireframes, UI and design for the flagship site, with development work being handed over to Reading Room, who will build the responsive templates and underlying site architecture. Absolute has until late September to complete the design part of the project. It's the latest university-related win for Absolute, which was recently handed the job of rebranding the University of Bradford's Student Union. Chris Hodgen, Absolute’s managing director, told Prolific North that the new site would include a content-aggregating 'social wall', as part of a 'Connect' section. 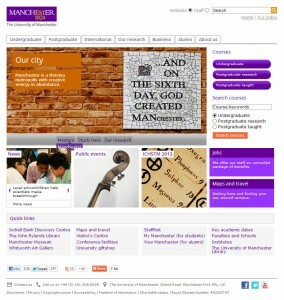 The site will have an overall theme of "Inspiring Manchester". He added: "The Absolute design team did a great job in interpreting the detailed brief developed by the UM marketing team. "We went in to the pitch full of confidence that we could show them that you don’t need to be a massive agency to develop great ideas and concepts. "This account win comes straight after winning a great rebranding and web project for the University of Bradford, so things are looking very positive for our education team." Now with 16 staff, Absolute has also worked on recent briefs for Sony Mobile, Dolci Follie and the boxer Amir Khan.